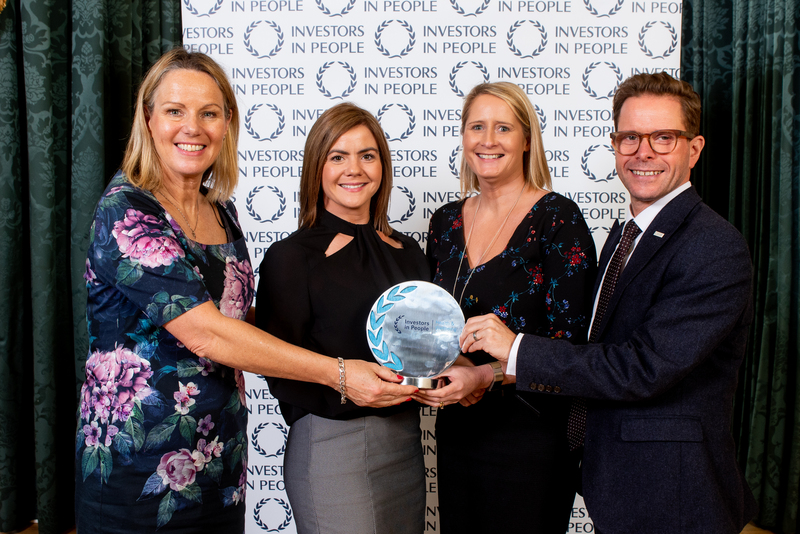 We were delighted to celebrate our Investors in People Health & Wellbeing accreditation at a presentation ceremony held at Belfast Castle on 5th October. Investors in People (IIP) sets the standard for better people management defining what it takes to lead, support and manage people well. Successful accreditation against the IIP Standard is the sign of a great employer who understands that it is people that make the difference. The Health & Wellbeing accreditation is a new IIP standard where physical wellbeing, psychological wellbeing and social wellbeing are at the heart of the framework. 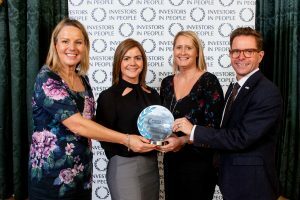 Speaking at the Investors in People presentation ceremony Paul Devoy, Investors in People, said: “Organisations succeed by realising the potential of their people. The organisations receiving Investors in People accreditation today are proof of that.